Celebrities in Hawaii – Who Stays and Plays Here? If you could live anywhere in the world (or at least rent a home there), would Hawaii be on your list? We bet it would be! And, you’re not alone. For those who have the money to afford to live and stay anywhere in the world, like celebrities, Hawaii is often one of the first (if not the first) place they choose. 2. Emma Stone-Oahu: “While filming Aloha, Emma Stone rented this multi-million dollar villa on the base of Diamond Head that starts at $4000 a night. Natural stone and wood details are featured in this high-tech home that is fully controlled by wall-mounted iPads. And perfect for the Hollywood set, the Oahu villa includes a private movie theater.” All this, according to HGTV. 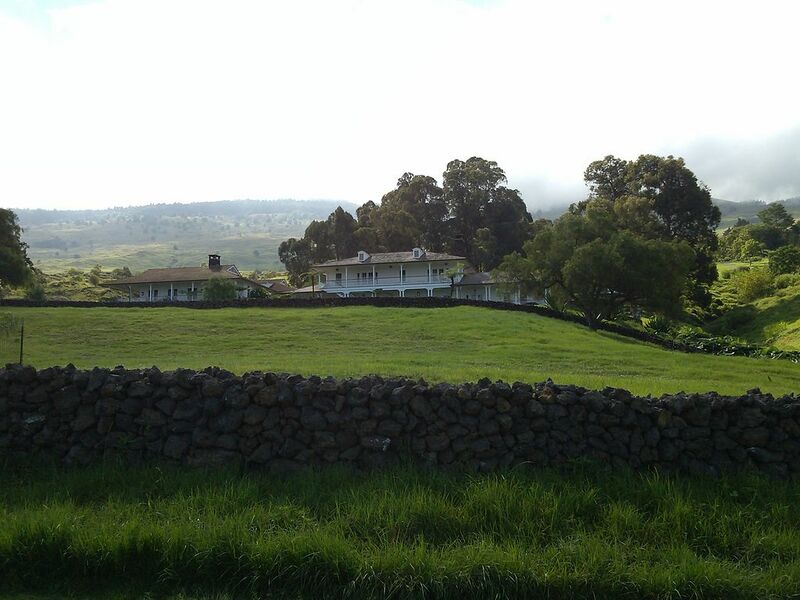 Not only is Oprah Winfrey one of Hawaii's most popular celebrities, but she's one of the largest landowners on Maui. 5. Beyonce and Jay Z-Oahu: “This Hollywood power couple kicks back in a private estate on Kailua, in the same neighborhood where former President Obama vacations. This 15,000-square-foot-plus home sits on 1.5 lush acres with a rock-lined pool, with eight bedrooms and 11 baths. All this, according to HGTV. 6. Rihanna-Oahu: “Taking a break after lots of “work, work, work” on her latest hit, the pop diva decompressed in Paul Mitchell’s estate on Oahu, which rents for $6000 a night. The Hollywood hairdresser’s super luxe estate is set on an acre of coveted oceanfront in Kailua with breathtaking views of the Mokulua Islands,” HGTV reports. 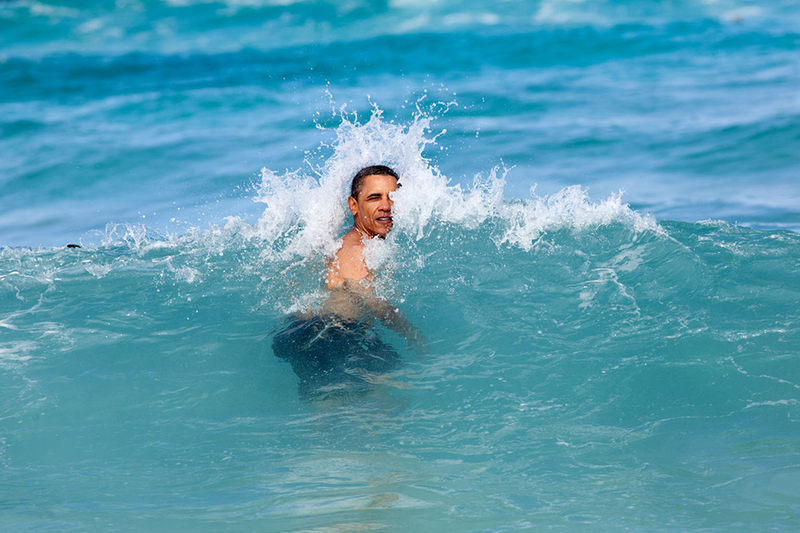 Former President Barack Obama attended high school in Hawaii and makes frequent visits to Oahu. 9. Steven Tyler-Maui: According to Pride of Maui, Steven Tyler is frequently seen out on the town and likes to make random appearances playing with famous musicians like Hawaii’s Willie K., and Mick Fleetwood (also a Mauiian). So, if you’re visiting Maui, keep your eyes peeled for a celebrity sighting! 10. Kareem Abdul-Jabbar-Kauai: “One of the benefits of buying a custom-built home for a NBA star? Vaulted ceilings and extra-high doorways. Basketball legend Kareem Abdul-Jabbar’s ocean-view home rests on more than 3 acres on Kauai’s famed North Shore,” according to HGTV. No matter where you go in Hawaii, whether you’re ziplining on Kauai, taking an Oahu Circle Island Tour, or hiking to see the volcano on the Big Island, you never know what celebrities may be here and when. So, keep your eyes open for celebrities in Hawaii — they love the islands, too!